Your heart is filled with joy and love at the sight of that snub little nose, the rosy cheeks, and those little ears – so be sure to protect them well! In daily hygiene and care routines, the most exposed parts of baby’s body are often forgotten. Bebble facial cream, with its soft texture and active protective formula is rich in natural oils. The cream nourishes, softens and protects the delicate skin against the effects of external factors. Added carrot extract acts as a natural antioxidant, improves cell regeneration and acts as a natural barrier against sunlight. Frequent washing and wiping of baby’s face, especially after meals or outings, can lead to redness and dry patches. 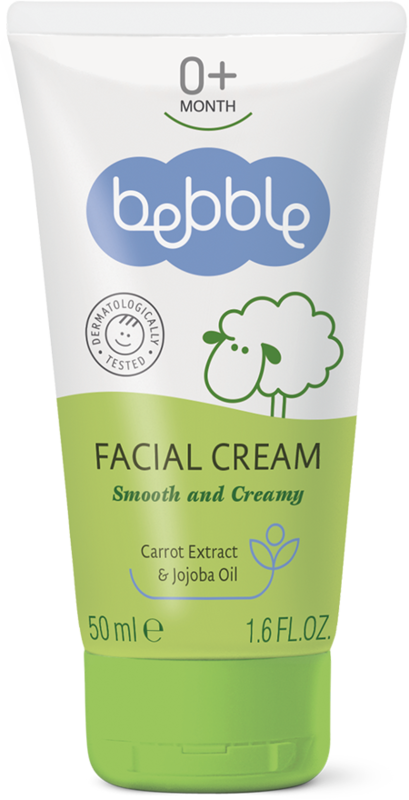 Bebble facial cream helps to keep those chubby cheeks soft and cute. The cream’s handy little tube makes it ideal to carry along on daily walks or visits. The cream spreads easily and absorbs quickly, without leaving greasy traces. Warm a pea sized amount between your fingertips and apply gently to the face, taking care to avoid the eyes and lips. Important! 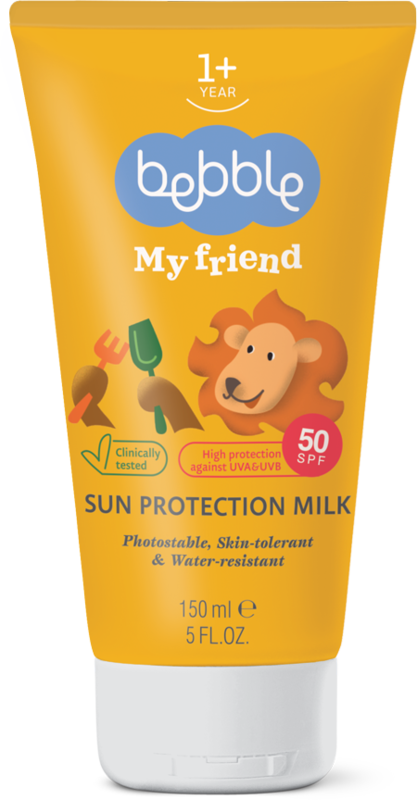 This is not a sunscreen product! Always use additional protection when taking your baby out on a sunny day. Rich in carotene and vitamin C, carrot extract deeply penetrates and softens the skin and helps to reverse sun damage. It is also high in retinol, which keeps the skin soft and elastic and adds firmness. Jojoba oil has strong anti-inflammatory and skin soothing properties. It helps to keep the structure of the epidermis intact and effectively blocks out bacteria. Jojoba oil facilitates the skin’s healing process, prevents dermal irritation and regenerates the skin. It forms a lipid layer on the skin that helps to retain moisture levels. This oil has been a popular ingredient of a healthy lifestyle for centuries. Rich in unsaturated fats, it quickly penetrates the skin and provides a deep hydration. 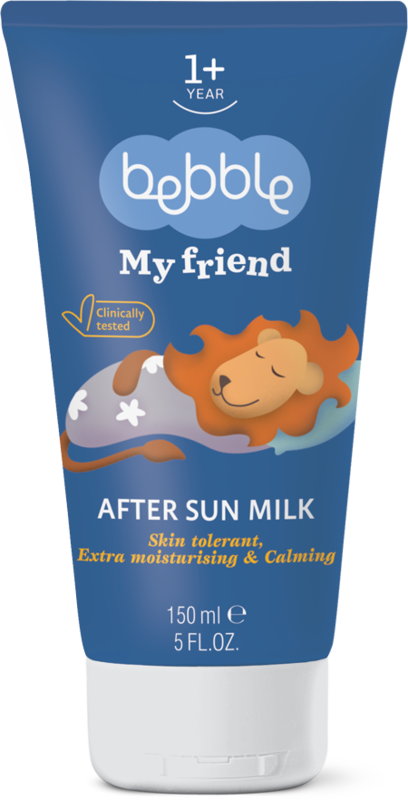 It helps to soften the skin, and gives a smooth and silky feel. This oil is made from compressed sweet almonds and is known as an excellent emollient. 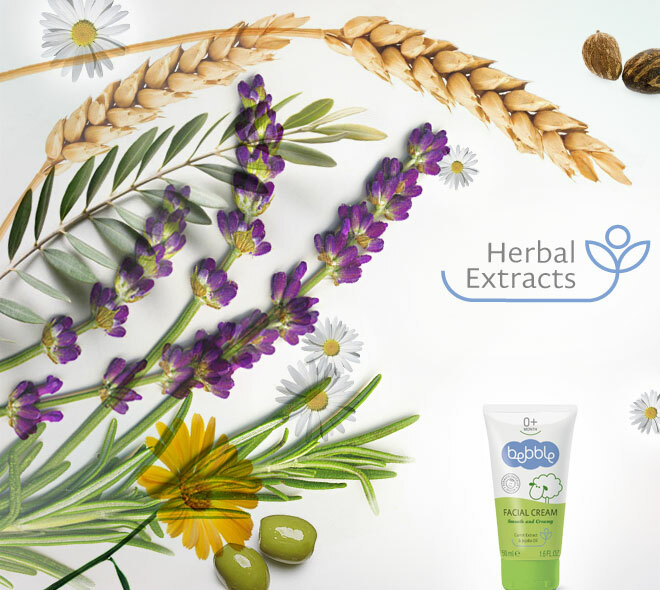 It leaves the skin soft, smooth and conditioned, and has good nourishing and revitalising effects. It helps to heal injured and chapped skin. Bebble is a registered trademark of Lavena PLC.